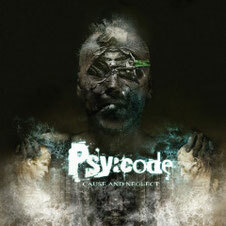 The Danish metal band PSY:CODE will release their second album "Cause And Neglect" through Mighty Music on June 10th. With a touch of all the best that modern metal has to offer, the mission is to hit the listener with a precise musical fist to the face. “Cause And Neglect” has been three years underway since their praised debut album “Delusion” in 2010. 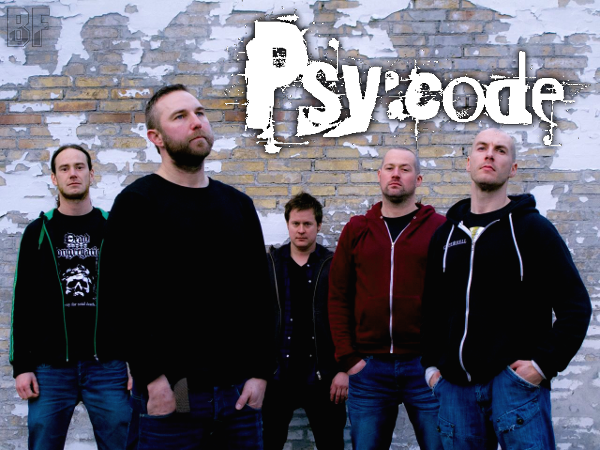 Although in 2008 the band supported Slayer and Mastodon in Copenhagen, in the wake of their debut album, PSY:CODE went on tour with the legendary Danish death metal band Illdisposed. Since the debut album, they have been sharpening their tools to deliver 12 new tracks for the new album. The album was pre-recorded at the PSY:CODEs headquarter, which used to be an old wartime bunker a little outside of Copenhagen and the drum tracking was done at Hansen studios. Same as the previous album, the mixing and mastering were done by Jacob Hansen (Volbeat, Raunchy, Mercenary etc.) and as always the result is a high class audio injection. Musically, "Cause And Neglect" blends technical riffs and atmospheric passages in progressive structures. Lyrically, the album gives the listener an inside look at the deranged thoughts of five individuals.